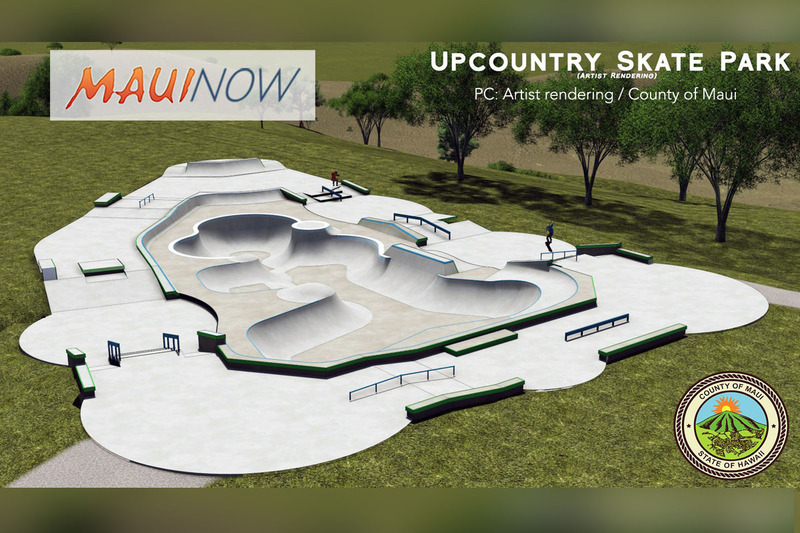 Construction is scheduled to begin March 19 on the Upcountry Skate Park in Pukalani. 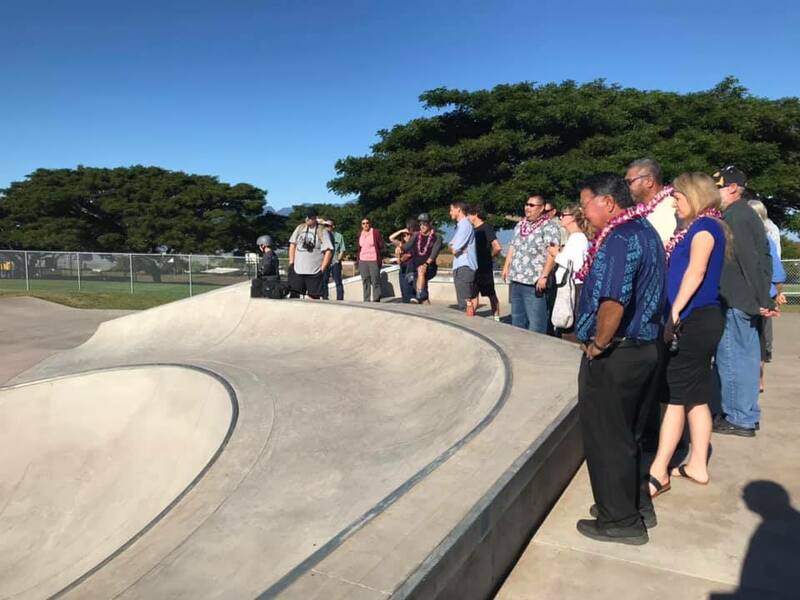 The new, multilevel skate park will provide approximately 15,000 square feet of skateable area, along with ADA parking and accessible walks. 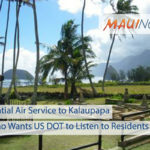 Work is anticipated to be completed by the end of the year. 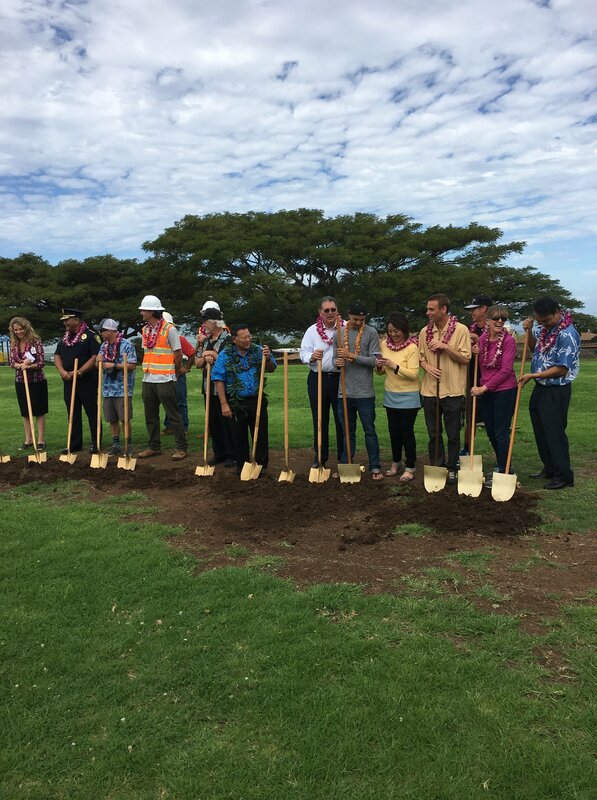 For safety reasons, park users are asked to avoid the construction area and its equipment. 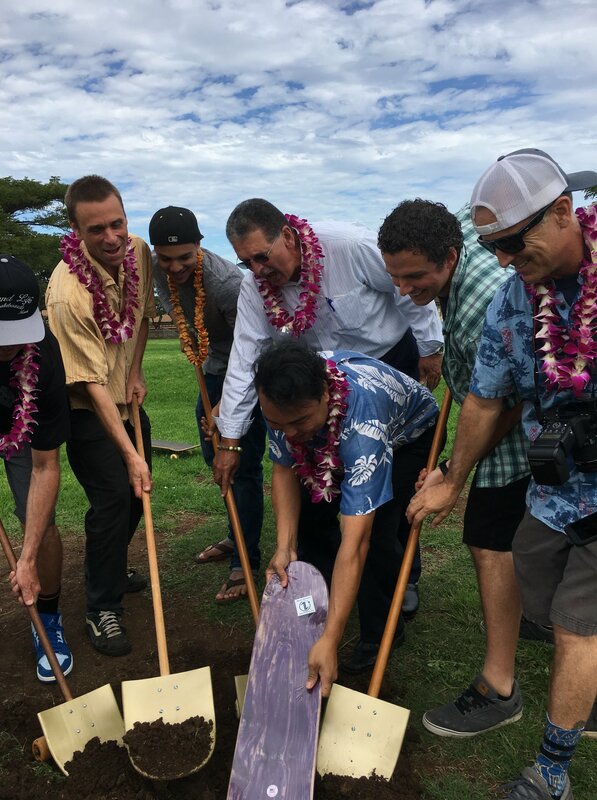 Goodfellow Bros. Inc. will be doing the work at a construction cost of $1,460,000. 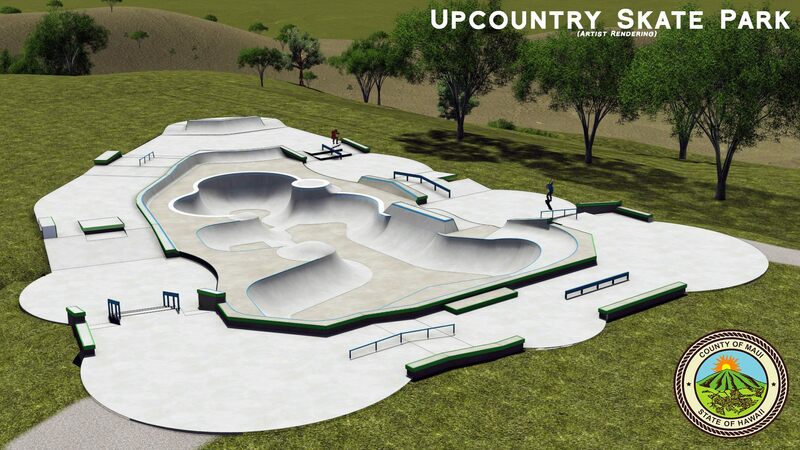 California Skateparks Inc. is the primary design consultant. 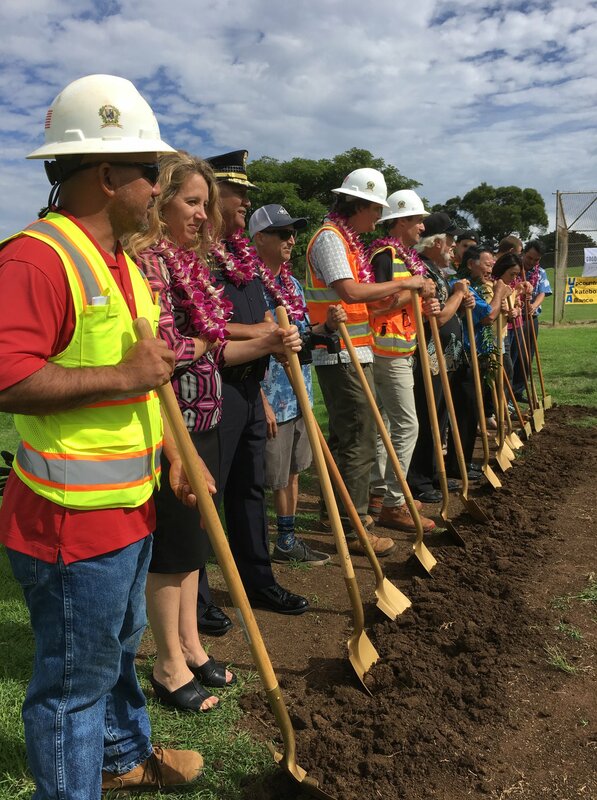 The County of Maui broke ground on the facility on March 1, 2018 at a site located below the Upcountry Pool in Pukalani.